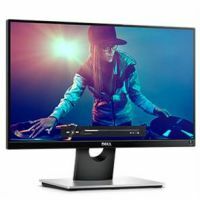 This is the list of best selling models of DELL, AOC,HP, Samsung and LG Monitors with less power consumption alongwith WXGA and Full HD Resolution. 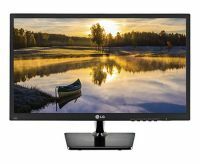 You can see list of our Dell Vs LG Vs Samsung Vs HP Vs AOC Monitors below, perform Side-by-Side comparison. If you need further help, do have a look at Conzumr Guides and Tips. Alternatively you can view all Monitor to choose your own favourites. 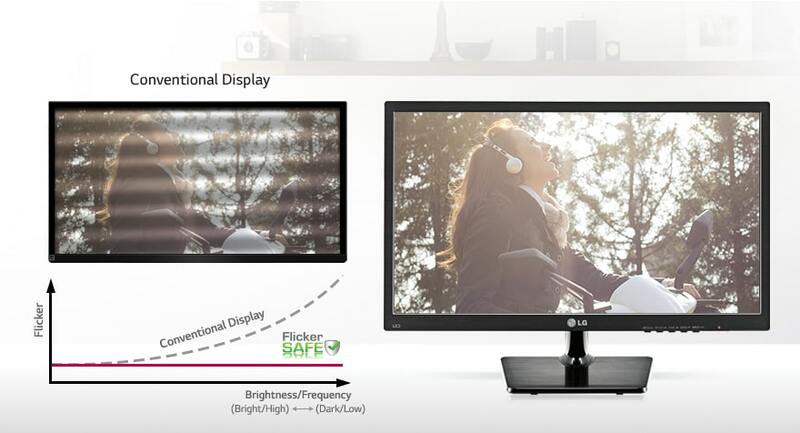 The S27D590CS boasts a curved screen that takes your entertainment experience to a whole new level. The radius and depth of the curve create a wider field of view and make the screen seem larger and more immersive than a flat screen of the same size. And because the screen edges are physically closer, matching the natural curves of your eyes, you get uniform viewing distance across the entire screen a more comfortable viewing experience that is easy on your eyes. 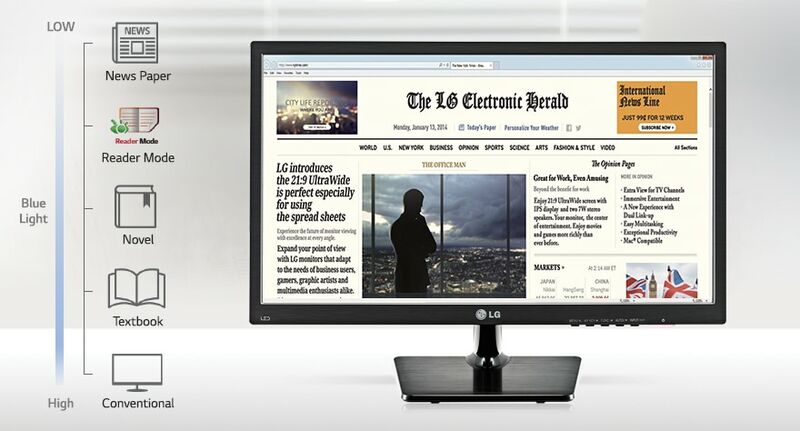 The LED monitor technology instantly begins to display an image when power is activated. 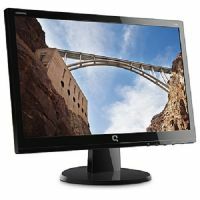 With only a 5 ms response time, you are assured of crystal clear imagery while minimizing any noticeable blur.As a primary or secondary monitor, on the stand or wall, the Compaq F191 18.5 inch Diagonal LED Backlit LCD Monitor delivers vivid picture quality and energy savings - at an appreciable price. Crisp colors, distinctive contrasts, and an amazing response time, all within a thin-profile and glossy casing. Vibrant imagery at a great value. 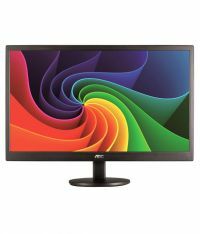 27 " S27D590CS : 27 "
18.5 " Compaq F191 : 18.5 "
15.6 " e1670Swu : 15.6 "